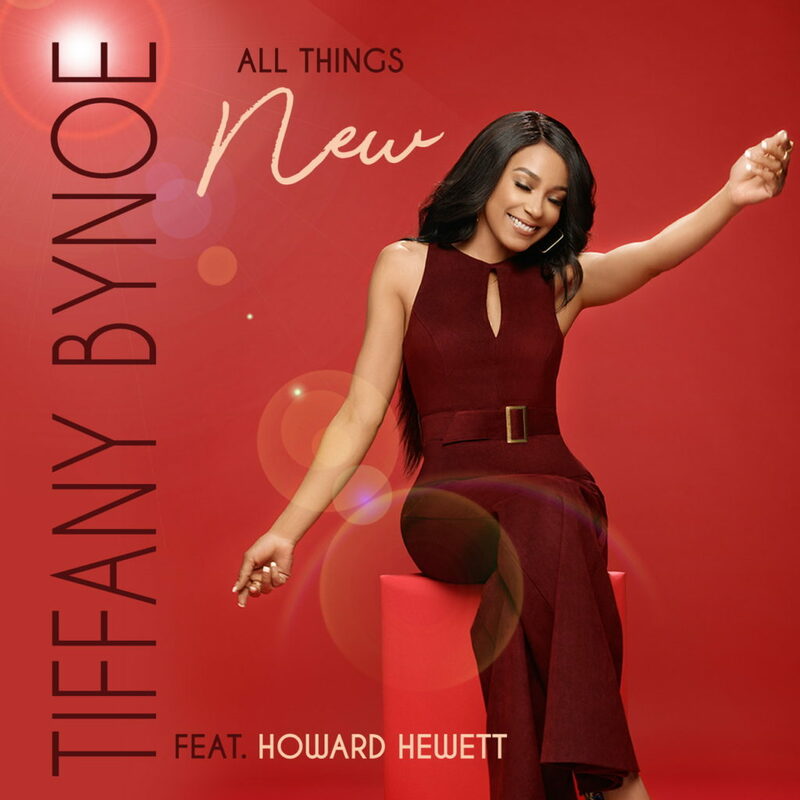 Akron, Ohio-native Tiffany Bynoe is a singer who is also the niece of renowned soul singer Howard Hewett. She originally entered the industry in 1993 under the stage name Tene’ Williams on Pendulum/Elektra Records. Now, after time spent nurturing a husband and three children, she returns – independent and with an inspired new album, Me. 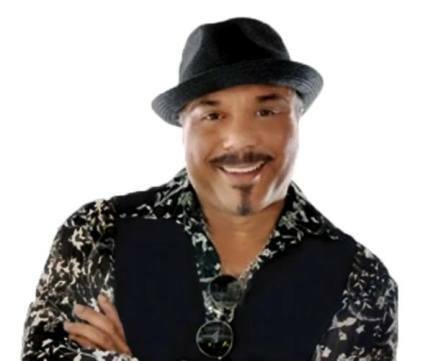 Over a punchy track of synthesized horns, bass and keys based upon the chord changes of the chorus of The Stylistics’ Thom Bell & Linda Creed-penned love song “You Make Me Feel Brand New” (1973), Tiffany sings about God’s love of humanity with a heart full of grace and special guest Howard Hewett by her side. Tiffany sings the first verse, Howard the second then they sing the bridge and closing vamps together in a stirring duet arrangement. This song and the full album from which it comes mark the triumphant return for Tiffany Bynoe – a reward for staying true to her spiritual calling and artistic vision. Citing artistic influences that range from Whitney Houston, Sade and Anita Baker to Barbara Streisand and Bette Midler, Tiffany animates her 9 originals as well as the Niecy over with a seasoned aplomb that, back in the day, had her winning Showtime at The Apollo competitions and getting her groove on “Soul Train.” Now she’s back to stay.